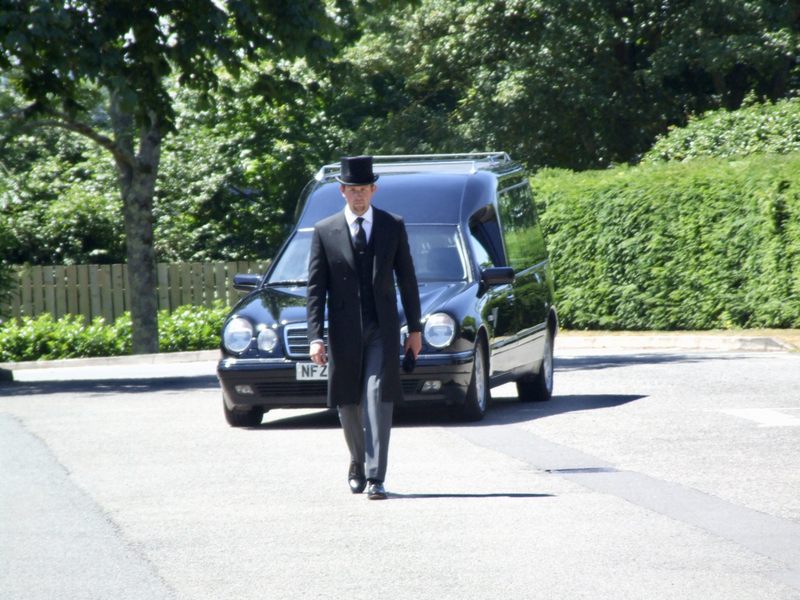 A Funeral Service with a longstanding Teignmouth history. 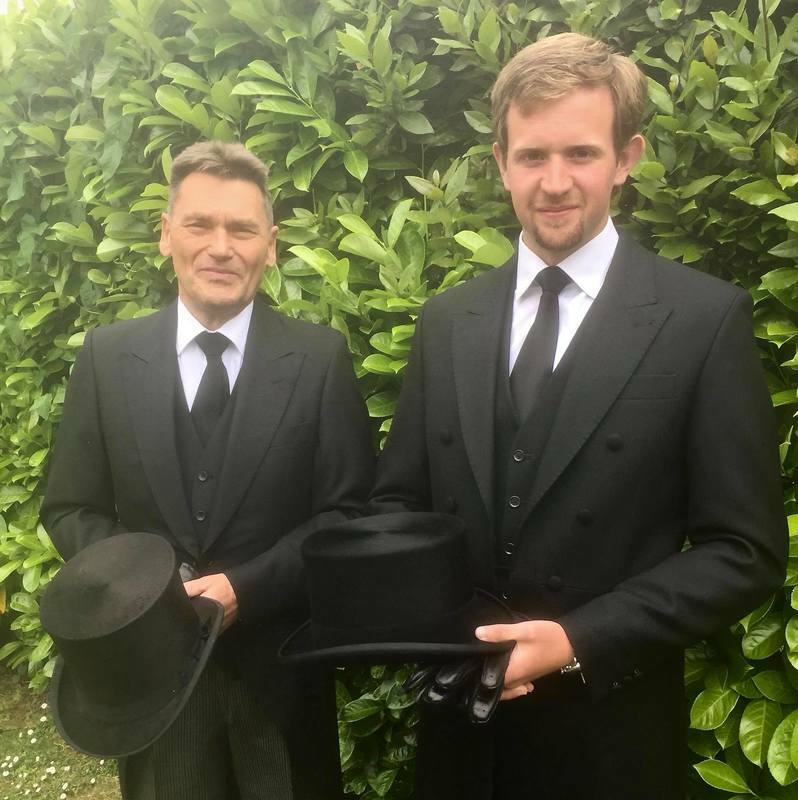 It is with great pleasure that Oliver J. Knapman in association with his Godfather Tom Clark, are now able to provide a new local, independent family run Funeral Service within Teignmouth, Dawlish and surrounding areas. 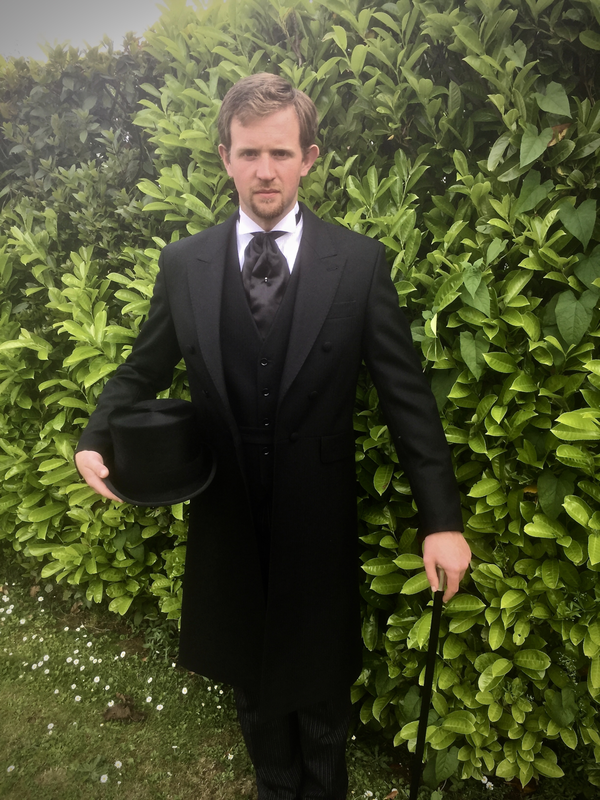 Oliver has gained much experience within the funeral profession whilst working locally for Co-operative Funeralcare. Oliver along with Tom, endeavour to provide you and your family with the care, reassurance and guidance that is needed at what is a very difficult time and will strive to deliver continuity along side a personal service that’s is so often hard to find and lost within the larger companies. Tom, as some may know and remember has a lifetime of experience within the funeral trade and spent many years living and working in Teignmouth, serving the local community, firstly at J. Brook-Bullen & Son and then at T. Clark’s in Teign Street, before taking early retirement and selling to the Co-op seventeen years ago.